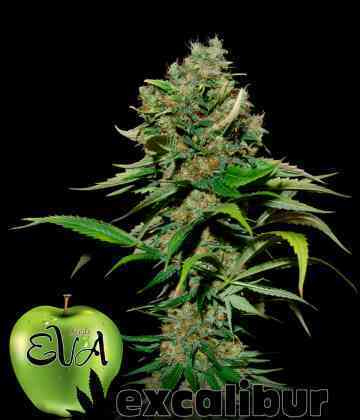 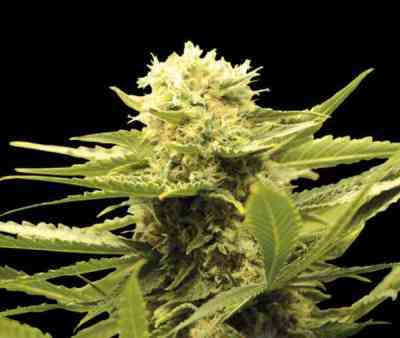 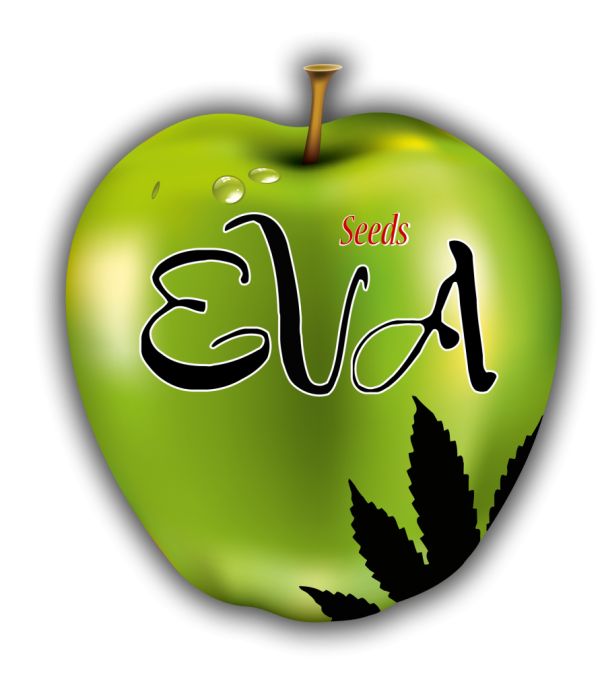 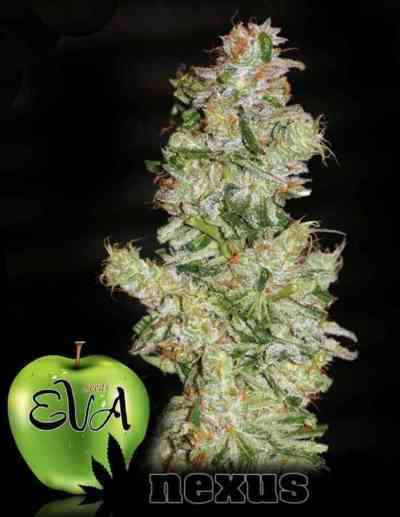 Eva Seeds' feminised marijuana seeds come from our original and unique marijuana strains. 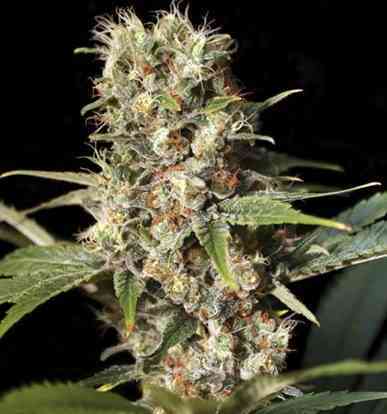 They all have a high stability index, showing 1 phenotype or 3 at the most of each variety, which maintain a high genetic proximity, especially in aroma, flavour and effect. 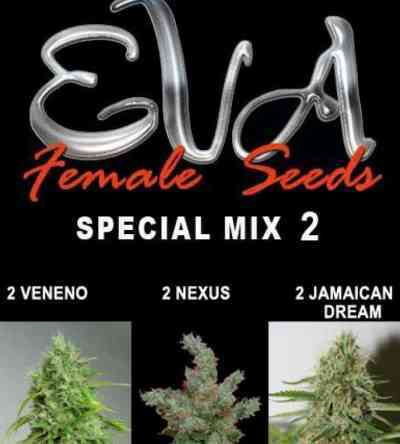 Our feminised seeds set a trend as they were the first feminised quality seeds in the Spanish market. 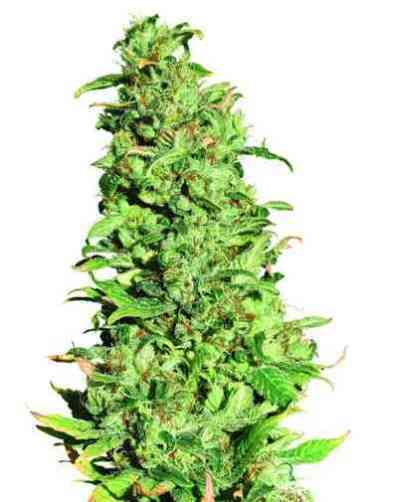 They have gradually been incorporated to indoor, outdoor and greenhouse growing, as well as to grow shops, distributors, dispensaries and cannabis clubs or associations around the world, because of their high-quality. 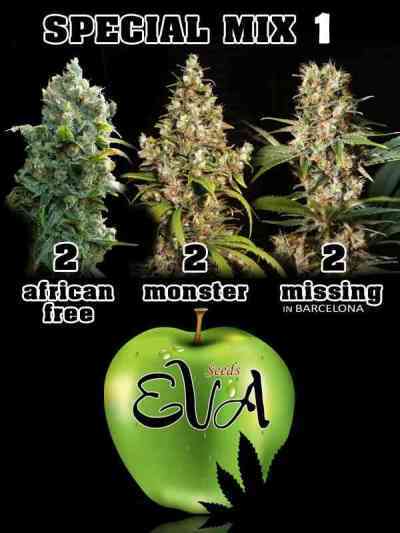 Varieties selected according to the aroma, flavour, power, yield, stability and resistance. 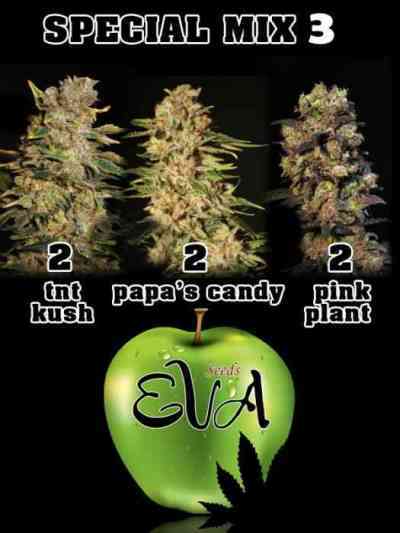 We have for all tastes, find your favourite.